How Can I Determine if My Bearing Assembly Requires Breathers? If you own or have ever seen an older pump’s bearing assembly, you’re probably familiar with the old oil breather. If this is the case, you may be surprised or confused when you see a GIW® Minerals pump that doesn’t have one. That’s because GIW bearing assemblies no longer require oil breathers. They were replaced decades ago in favor of cleaner, more efficient technology — and you should avoid them, too. 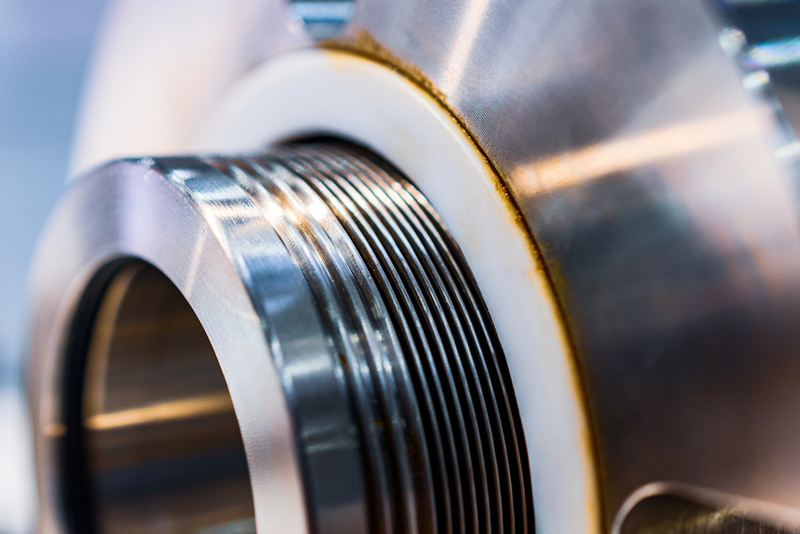 Prior to the 1980s, oil breathers were an important component of GIW’s pump bearing assemblies that featured lip seal and Taconite seal end cover designs; however, those old sealing technologies are now obsolete and most have been — or should have been — replaced. Although GIW’s original pumps featured oil breathers, the new ones don’t require them. In fact, not only do new pumps not need the breathers, their use can actually harm the pump. 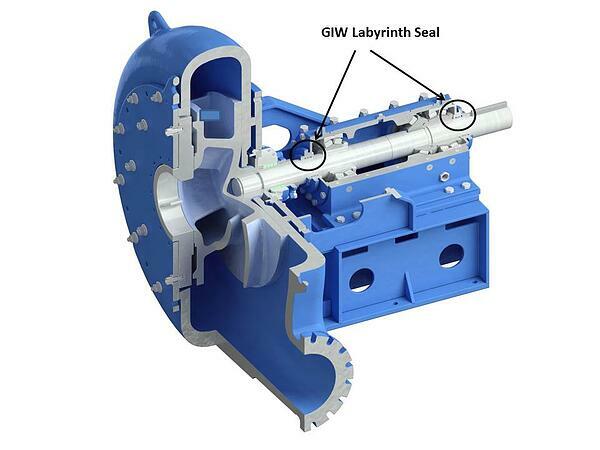 In place of oil breathers and lip seals, GIW’s standard bearing end covers are now a labyrinth seal design. Because GIW has eliminated the use of breathers on the majority of its pumps’ bearing assemblies, any damage or failure to the bearing assemblies due to the aftermarket addition of an oil breather could become the customer’s responsibility. Need a hand with your pump bearing assemblies? GIW Tech Services experts can help. To see a list of all our offerings and how they can benefit you, check out our GIW Service Centers brochure.